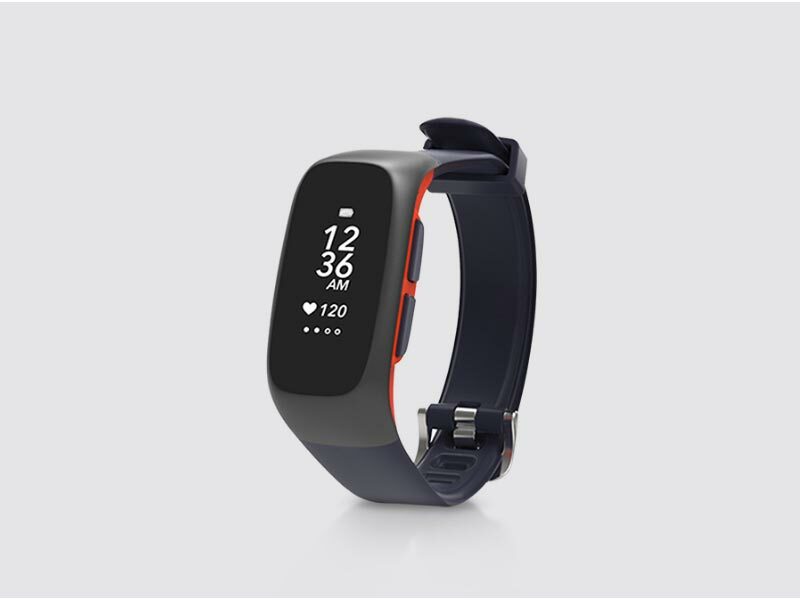 Oxstren Wearable Tech, a startup based in Mumbai, was looking for a partner that would be flexible enough to help them manufacture a fitness evaluator with numerous materials but in a lesser quantity. The fitness evaluator Oxstren wanted to manufacture was a product which would be worn as a wrist accessory. It needed to be fitted with belts and loops in a flexible material and have a smooth, attractive finish. It was required in various materials, for an initial run of just 20 pieces in quantity. They could not find a manufacturer with the right capabilities and hence approached Imaginarium to partner with them. Imaginarium decided to employ SLA to develop the frame and buttons to get a premium, smooth finish using high-end materials. Parts that demanded to be flexible were made using Vacuum Casting in a rubber equivalent material giving them durability and flexibility. This helped the device maintain its premium look without losing out on its primary function. Frame, side buttons- made in Accura 25 using SLA, painted black and finished in matte. Case band, belts and loop- made using Vacuum Casting in a rubber equivalent material. The buckle was casted in Brass and finished with Rhodium to give it a steel-like appearance.